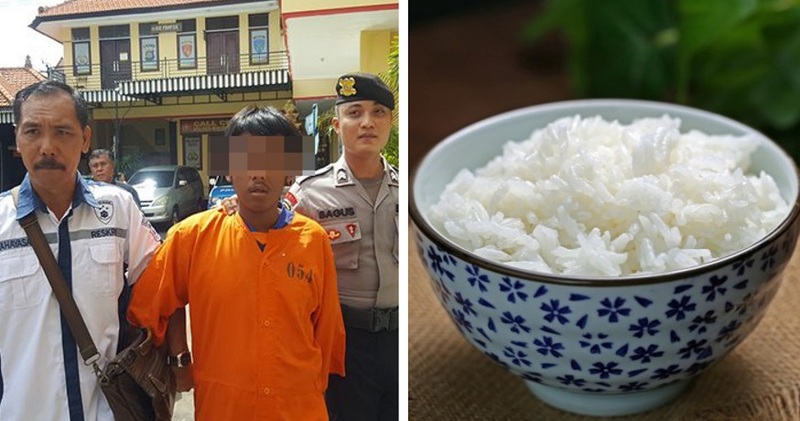 According to mStar, a 19-year-old teenager named Gede Kama was jailed for the third time after being found guilty of stealing mobile phones for the purpose of taking selfies and selling them off to get money for free rice. This incident occurred in Indonesia. Police reportedly tracked the thief from a village called Busungbiu six days before he was arrested at his home on Sunday (20th January). 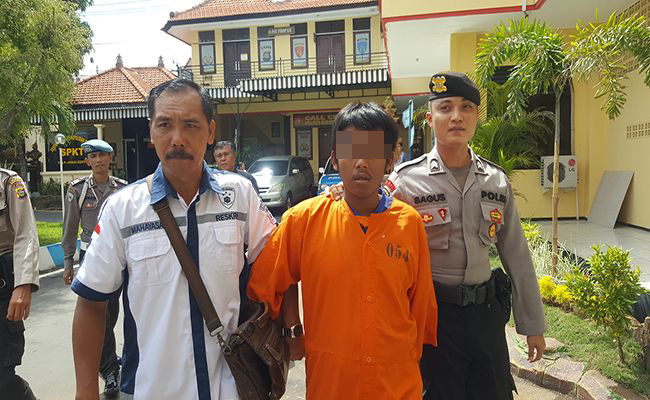 Speaking to local media outside Buleleng Police Headquarters on Tuesday (22nd January), the teen said that he is happy about being jailed as he need not have to worry about finding money to eat. 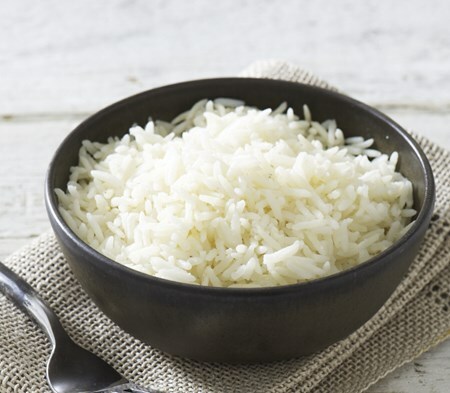 “I am happy there since I can get rice for free”, said Kama. The teenager had openly admitted that he had stolen mobile phones from three different homes on January 14. Each time he breaks into a house, he grabs all mobile gadgets and then sells them at mobile stores around his village. 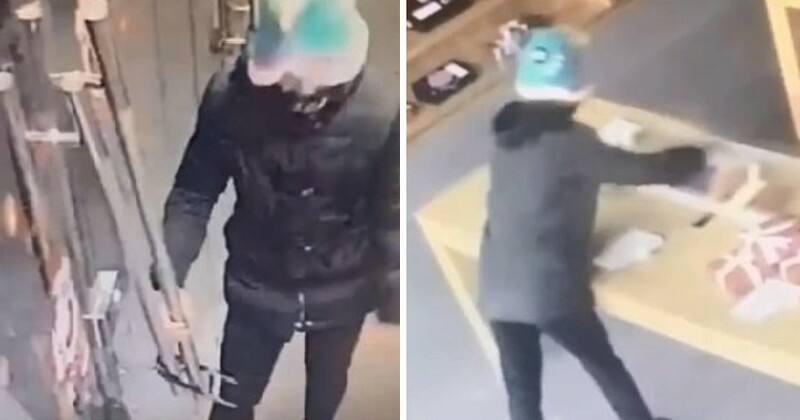 When the teenager was asked about his purpose of stealing, he said that these mobile phones have good camera functions that allow him to take nice selfies. “I can take selfies, and if I get bored with the phone, I can sell it off and get money to buy rice”, said Kama. Although his statement was weird, police stated that he was a skilled thief. AKP Busungbiu Police Chief I Made Agus Dwi Wirawan said that he had been jailed twice before. The teenager was previously released in January 2018 after being found guilty of stealing mobile phones at Busungbiu. Now, he has been sentenced to 10 months in jail. What are your thoughts about this issue? Let us know in the comments section below.